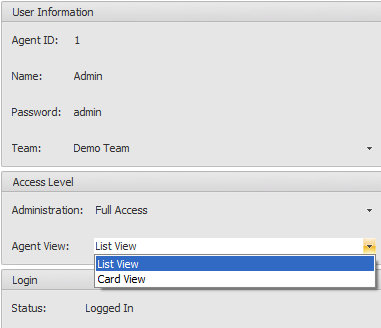 In the solo edition of Acarda Outbound there are two ways of viewing the data, one is “List View” which shows a list of numbers to call, the other is “Card View” which is one record at a time and how it is in the team edition. This blog I will explain how to switch between the views. Please remember this is only for Acarda Outbound Solo as in the team edition the agent always operates in the “Card View” mode. 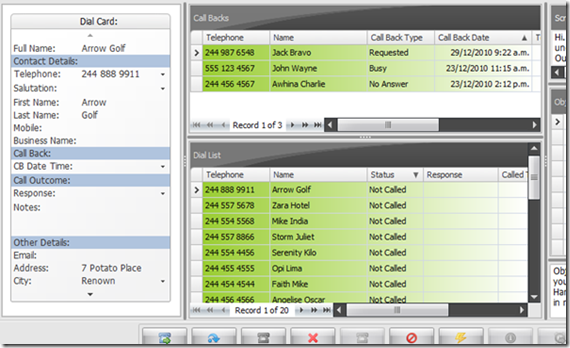 Figure 1 shows the main screen in Acarda Outbound Solo with the agent displayed in “List View”. “List View” works slightly different to the team edition and presents the agent with a list of all the records in the Dial List in two groups. The lower group shows those not yet called and the top group shows the call backs (which includes redials for busy and no answer). On the left side is displayed a Dial Card for the selected record. Figure 1: Solo edition in List View. The “Card View” layout, shown in figure 2, shows just one lead at a time. This means that the agent of more focused and doesn’t need to think about call backs as the best lead for them to call for that time is displayed in the Dial Card area when the agent clicks Next Dial. The “Card View” is the only mode in the team edition. Figure 2: Solo edition in Card View. Click on the Administration tab (rather than the Agent View tab). Click on the Setup tab, then in the Setup group of icons, click on the Users icon. On the right side once you select the user you will see “Agent View” setting. 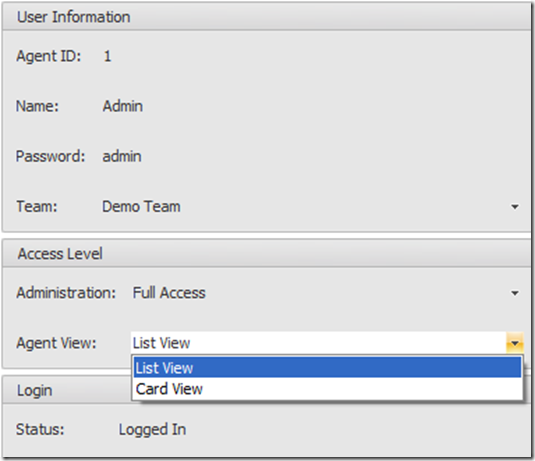 Select either “List View” or “Card View” from the drop down list then click the Enter key. Now when you return to the agent screen you should see the selected layout type. 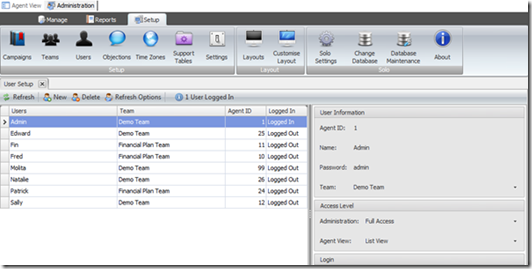 Figure 4: Agent View Setting. In Acarda Outbound there are different types of call backs including Busy re-attempts, No Answer re-attempts, Voice Mail re-attempts and Requested call backs. The Requested call backs are the most important because a prospect or customer has asked the agent to call back at a set date and time. These take priority over all other types of call backs. 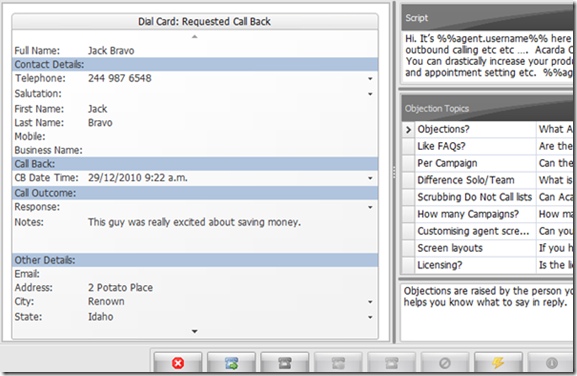 Figure 1: The Call Back Menu Dialog. 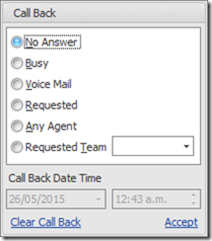 Call backs are usually confined to the campaign in which they are set in, so if you change to another campaign you will not receive the Requested call backs unless you enable this feature. To do this, take the following steps. 1. Go to the Call Back Settings screen. a. In Acarda Outbound Team: open Acarda Outbound Manager click on the Setup tab then in the Setup group of icons, click on the Settings icon. b. In Acarda Outbound Solo: click on the Administration tab (rather than the Agent View tab) and then the Setup tab, then in the Setup group of icons, click on the Settings icon. 2. Now in the left sidebar you will see the Agent Display branch and also a Call Options branch. Under Call Options click on Call Backs and you will see the Call Back Screen like figure 2. 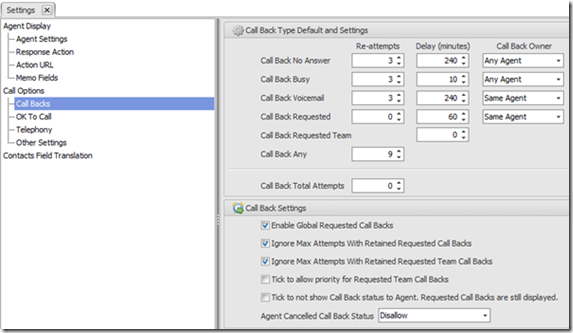 In the second panel, “Call Back Settings”, check the “Enable Global Requested Call Backs” to turn on this feature. 3. In the team edition, in order to have Call Back Options change you need to restart Acarda Outbound Service. This is not necessary in the solo edition. In Acarda Outbound Team: open Acarda Outbound Server Administrator click on Stop then wait, once stopped then click on Start. 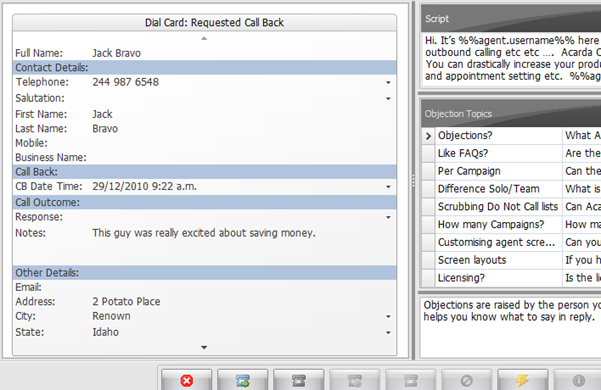 Figure 2: The Call Back Screen. How are called records managed in Acarda Outbound? How does Acarda Outbound stand up to the 2015 FCC Order on Autodialers (Part 3)? How does Acarda Outbound stand up to the 2015 FCC Order on Autodialers (Part 2)? How does Acarda Outbound stand up to the 2015 FCC Order on Autodialers (Part 1)? Is Acarda Outbound an autodialer? 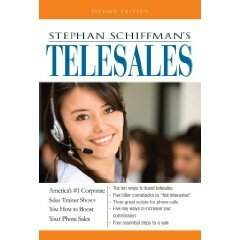 Check out Stephan Schiffman’s book called Telesales. Schiffman has trained over 500,000 professionals in over 9,000 companies. He is an expert in the field of telesales and telemarketing.